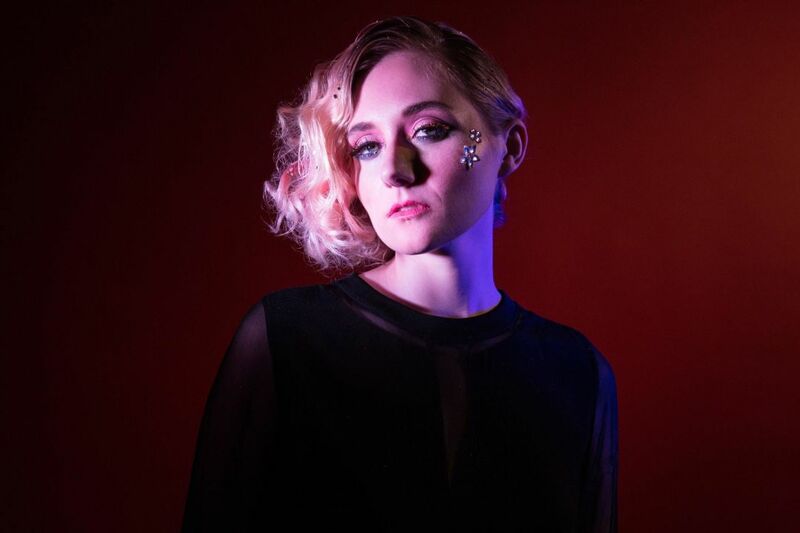 Jessica Lea Mayfield plays the Doug Fir on Thursday. You may have seen this comedian, writer, and actor on his recurring segment, “No More Mr. Nice Gay,” on Chelsea Lately, or playing Natalie Portman’s roommate in No Strings Attached. (He used to be a staff writer for Fashion Police, too.) He’s known for his passionate tweets about pop culture and politics—and for being outrageously opinionated in general—so prepare for an earful. Known for her honeyed voice and alt-country sound, Jessica Lea Mayfield's latest album, Sorry Is Gone, is her rawest but tightest to date, chronicling the breakup of her marriage with an impressive balance of grunge and exuberance. The alt-Southern rock band got political on their latest album, 2016′s American Band, hitting on issues of race, cultural divisions, and gun violence. Nashville native Lilly Hiatt opens the show. Megastar Katy Perry’s fourth major label album, Witness, didn’t do so well upon its release last summer, but the ensuing tour has fared slightly better. Prepare for screams, funky costumes, and lots of dancing. One burning question: will Left Shark make an appearance? Carly Rae Jepsen opens. When Bess Walder and Beth Cummings were being evacuated as children from Britain in 1940, a torpedo hit their ship in the Atlantic Ocean. The two survived and solidified a lifelong friendship while hanging on to a lifeboat for 16 hours, awaiting rescue. 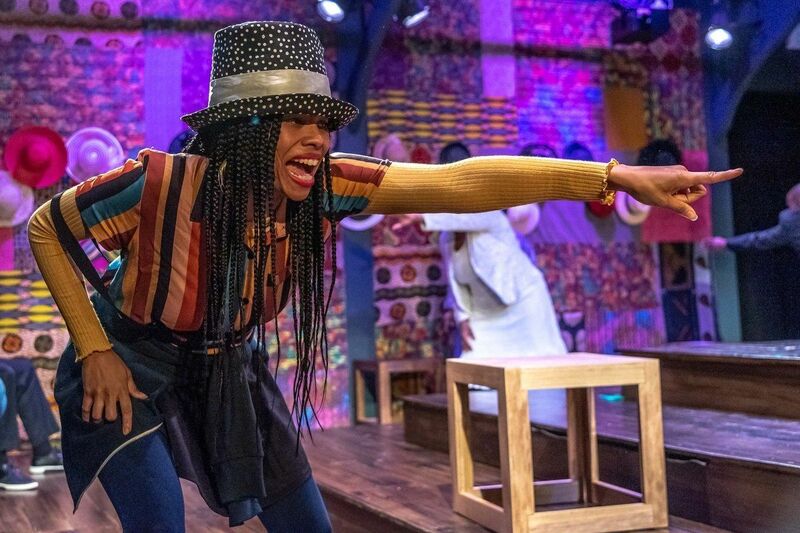 This true story of fortune and fortitude premieres here in a warm and tightly choreographed coproduction between Corrib and Northwest Children’s Theater, deftly directed by Avital Shira. A New York queen of the underground, performance artist Penny Arcade gives a fiercely feminist take on “the post-gentrification landscape,” riffing on everything from millennials to cupcake shops. The artist may describe the exhibition Harem ROOM-1 as a “figurative installation” with a nod to “a collection of like, fetishized elements” but we know this will be a room full of TINY SCULPTED CATS and that is exactly what we need in these dark days of winter. From the rhinestone-loving Mickalene Thomas to Moroccan-born Hassan Hajjaj—who frames his color-popping, pattern-wild images with convenience-store goods—this photography exhibit explores race, history, and identity via staged portraits by six artists from around the globe. Books and Films 1947–2018 draws together the work of the influential Swiss-American photographer, best known for The Americans, a landmark 1958 book that captured people across lines of race and class. Born in Switzerland in 1924, Frank is still active today. Portland is about to get lit. This outdoor event, now in its third year, features light-based art installations, electrifying performances, and all-ages activities taking place across the city.